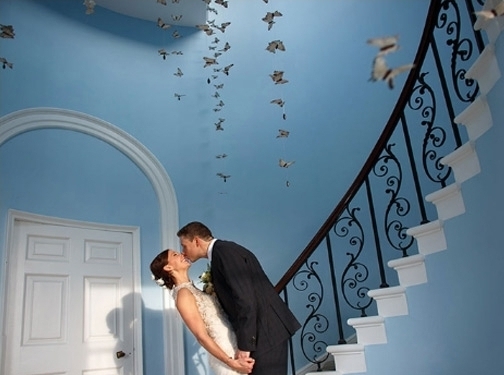 Norfolk wedding photographer Suzanne Fossey has been creatively photographing weddings since 2003. 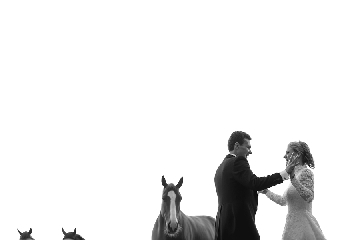 Her style is wedding photojournalism, documenting the day as it happens discretely, creatively and swiftly. 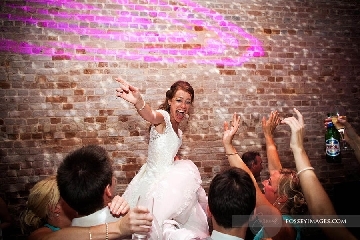 Suzanne's clients tend to be brides and grooms who want to enjoy their day with minimal fuss from their photographer. They only want a few group shots, and a little time alone with their photographer - other than that, they're up for having FUN on their day. Get in touch if that sounds like you! 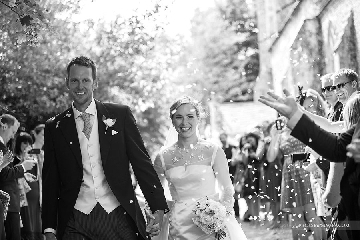 Suzanne has covered weddings throughout the UK and abroad, shooting weddings in Italy, France, Spain and Sri Lanka. UK (Norfolk) based business - established in 2003 - providing wedding and portrait photography services. Website includes details of services provided, "meet the photographer" page, work examples and case studies, testimonials, associations, contact form.